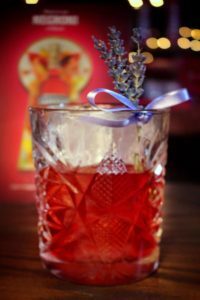 Pour all ingredients into a mixing glass, stir and strain into a chilled Old Fashioned glass. Fill the mixing glass with ice and add all ingredients. Stir gently and pour into a chilled Martini glass, garnish with lemon peel. Combine all ingredients except the almond foam in a mixing glass, add ice cubes and stir for 10 seconds. Strain into a rock glass over a large ice cube and top with almond foam. 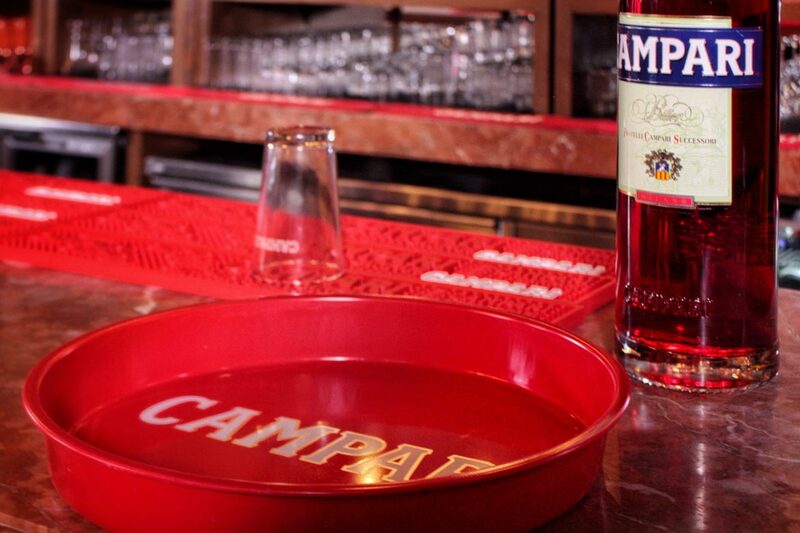 For more information, head to Campari.com and MMIdubai.com.